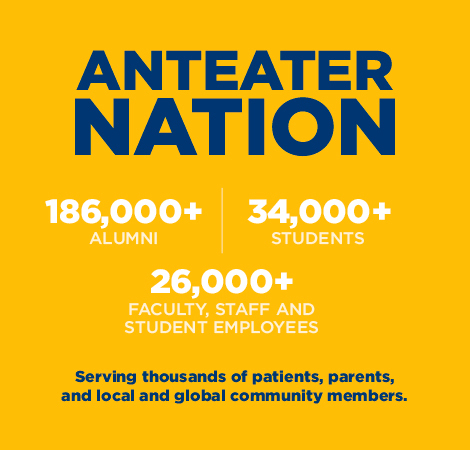 As a new member of the Anteater community, you are poised for an exciting future at a premier institution rich in tradition and innovation.  You represent the University of California every single day – whether through providing academic support, maintaining our state of the art facilities, teaching in the classroom, caring for our patients, or supporting our administration – and you play a key role in advancing the quality and mission of this university. Please use this site to help you navigate your first few weeks as a new employee. Welcome aboard! A background check is part of the offer process. You will be assigned an HR coordinator in your offer letter. Contact your representative as soon as possible to schedule your background check appointment over the phone. Your hiring manager is unique to you. You should speak with him/her about your schedule and any tasks you need to accomplish prior to your first day of work. This appointment will require presentation of acceptable original documents to prove your identity and eligibility to work. Please contact your onboarding specialist for clarification prior to appointment date. You will automatically receive a notification regarding required training courses within 3-5 days after your start date. Once you receive the notification, please log in and complete all required training courses. Campus, Health Sciences and Medical Center all offer New Employee Benefits Orientation sessions that are unique to their locations. If you are a campus employee or a health sciences employee click here to schedule your New Employee Benefits Orientation session. If you are a medical center employee, you will receive your comprehensive orientation on your first day of work, including the completion of required paperwork, introduction to the organization, benefits, etc.